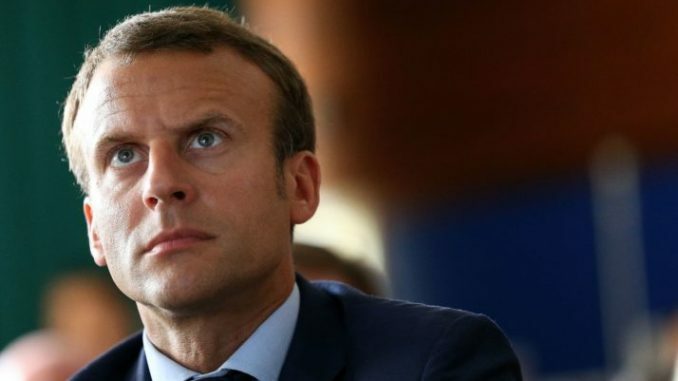 French President Emmanuel Macron fears that Germany’s inability to form a government could mean an imminent collapse of the European Union. Germany and the rest of Europe are in the midst of the worst political crisis to ever hit the EU, after Angela Merkel failed to strike a coalition deal last week. Express.co.uk reports: EU officials fear this will put any chance of reforming the bloc on hold at a crucial moment after Mr Macron had championed a ‘new Europe’ with a united army and elected president. However, Mr Macron’s political rivals have said the crisis could provide the country with a much-needed opportunity to finally break free of German control. Julien Aubert, a centre-right politician in the Republican Party, said that the crisis in Germany could provide France with a chance to lead Europe. He took aim at the Franco-German alliance at the centre of the EU as he told DW: “In the past, we had an irrational hatred of the Germans, now we have an irrational love. 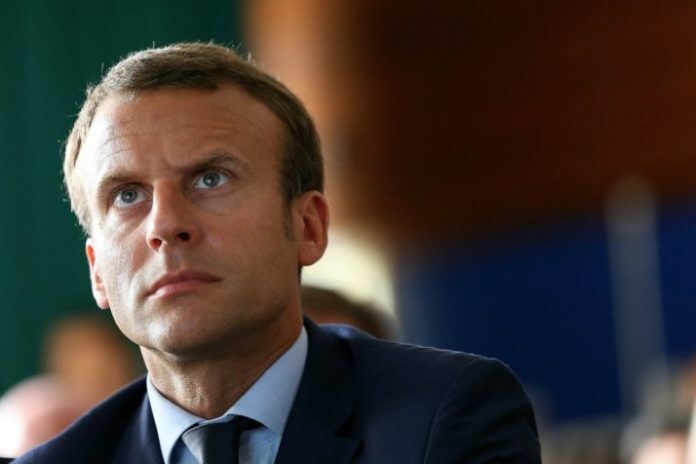 However, members of the French President’s En Marche party have claimed that uncertainty and stagnation in the EU could end up ripping it apart. Chantal Lieb, a supporter of Mr Macron’s political movement, added that stagnation in Europe could mean France and Germany go their separate ways. However, another supporter of Mr Macron added that now France was leading Europe.